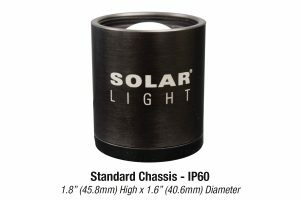 Solar Light can create a PMA1180 Custom Analog Sensor for virtually any wavelength and bandwidth. Bandwidth is given as the Full Width at Half Maximum Response. If you don’t see what you require here on our site, please contact us. Custom sensors are our specialty! Solar Light can create a PMA1180 Custom Digital Sensor for virtually any wavelength and bandwidth. Bandwidth is given as the Full Width at Half Maximum response. Most configurations will come with a teflon dome diffuser. Some configurations will require a different type of diffuser. If the chart doesn’t list what you need, please contact us. Custom sensors are our specialty! 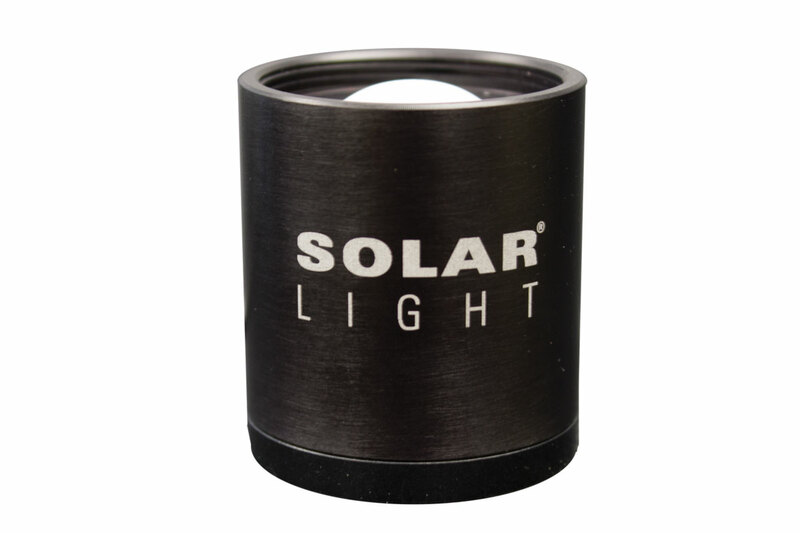 Solar Light Company offers a sensor bracket tripod mount. Solar Light Company offers a cable Extension that is 10 meters (32.8 feet) and complete with female/male connector.